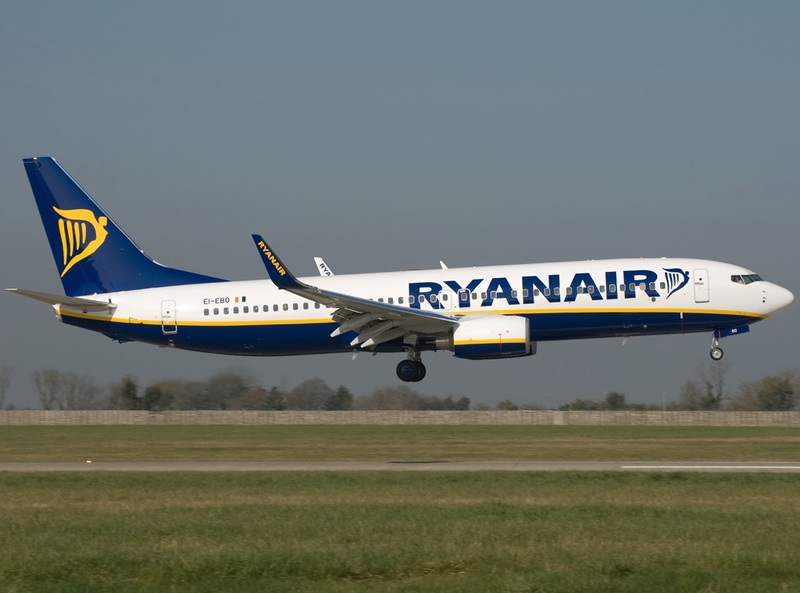 Due to the addition of new aircraft to the Ryanair fleet over the coming 5 years, cadet pilot recruitment will recommence for a limited number of contract positions from November 2013. To qualify as cadets, applicants must have a valid JAR or EASA Frozen ATPL (Air Transport Pilots License), which can be obtained from a JAR (Joint Aviation Requirement) or EASA approved flying school. 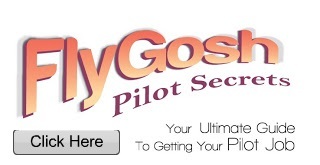 JAR or EASA approved flying schools offer either an integrated course or a modular course. Cadets who have conducted a modular course need to have a minimum of 100 hours Pilot in Command (PIC) and a total time of around 200 hours. 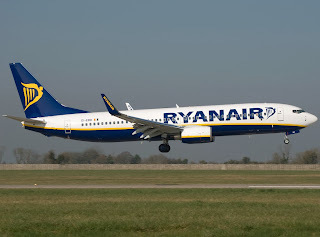 If you hold a JAR/EASA Commercial Pilot Licence (CPL), have completed the theoretical knowledge for the ATPL(A) licence, hold a certificate of satisfactory completion of an MCC course, have a valid multi-engine instrument rating and hold a valid EU passport you can register your interest online at CAE https://pilot.cae.com/Programs/Ryanair.aspx?prog=6). Please note that Ryanair is an equal opportunities employer. Applications for employment or contract cadet positions can only be made through the channels detailed on this website. Applicants who canvass (by phone, direct contact or through existing employees) will be disqualified. Please note that due to the high volume of assessments, Ryanair operates a policy of not providing reasons or explanations to unsuccessful applicants after assessment.